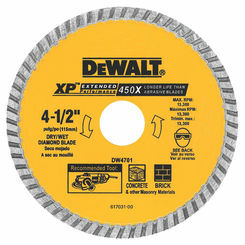 Updating your power tool blades, like cutting wheels, will help ensure that your favorite power tools are working at full capacity. PlumbersStock offers a wide variety of power tool accessories from the brands you love. 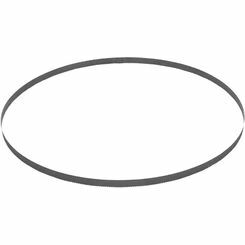 With over 500 blades and cutting wheels to choose from, use the filters on the left of the page to locate quickly the part you need. You can refine the results to match your search criteria. 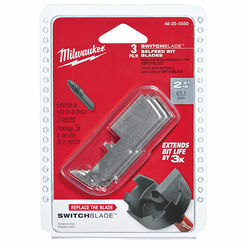 Whether you need a Milwaukee blade or a Ridgid cutting tool, PlumbersStock has discount options. We even offer Greenlee, Reed, and Rothenberger. 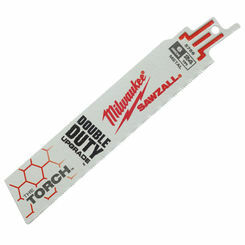 These blades are essential for your pipe-cutting tool. 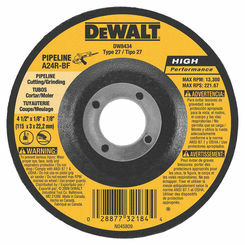 They are very strong, capable of cutting through all kinds of material ranging from PVC to steel piping. 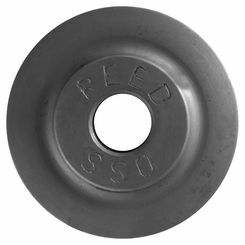 Though typically used for sizing pipe, cutting wheels can be used for a number of various applications. This tool can be a plumber’s best friend. 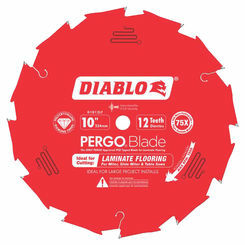 Do not leave for a job without it, and make sure you always have an extra blade available. 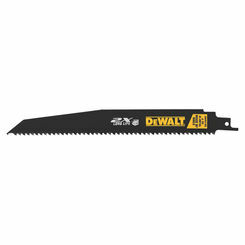 Depending on how frequently use your circular saw, you may need a new blade. 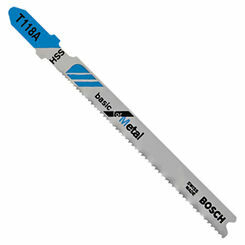 Mostly used to cut wood, circular saws are very essential in construction and carpentry projects. 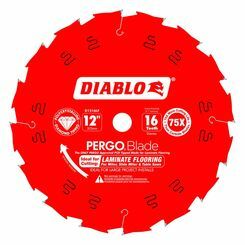 The design allows for a quick, clean, and straight cut. You will want to take extreme caution and use with care. A lack of focus when working with this tool has led to many devastating accidents. 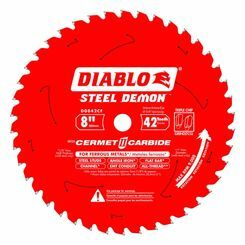 You want a safe machine, and a dull circular saw blade can create accidents. 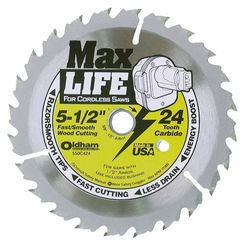 You need a sharp blade for safer cutting. 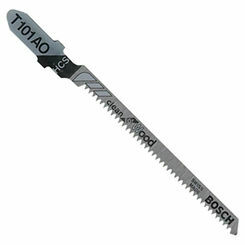 This power tool uses a continuous loop blade that utilizes teeth for efficient cutting. Standard machines have the blade running on two wheels, but some have as many as three or four wheels. 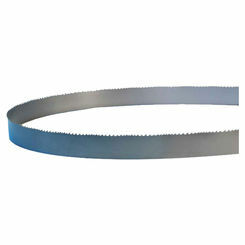 Bandsaws are typically used to cut meat, metal, wood, and more. 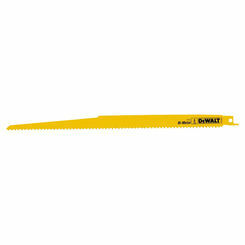 Though invented over 200 years ago, band saws were not widely used until the technology was improved in the 1850s. 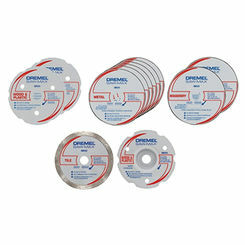 PlumbersStock offers several dozen different options in band saw blades. 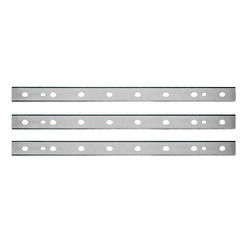 We are sure to have a quality part that is compatible with your machine. 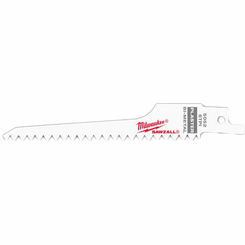 For reciprocating saw blades, PlumbersStock carries trusted Milwaukee products. With over 60 to choose from, we are to have the part to get the job done. Jigsaws, sabre, and scroll saws are all types of reciprocating tools. They allow for customizable freehand usage. 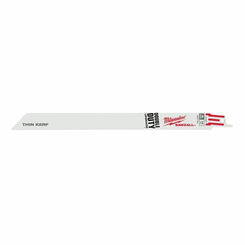 For optimal usage, you will want a variety of different blades for different purposes. 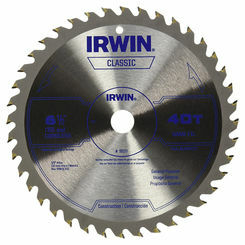 If you are having any trouble finding the best saw blades please contact our friendly staff. They are knowledgeable and ready to help you locate the right part. 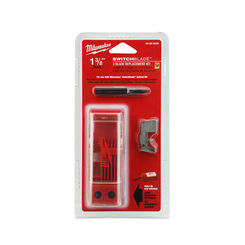 PlumbersStock offers unbeatable prices, great service, and fast shipping. There is no reason to take your business anywhere else! 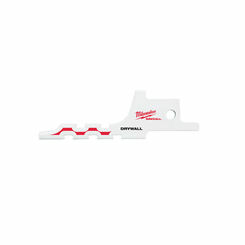 We have the best tools online and that includes our discount power tool parts are available for fast delivery.